How to get useful product feedback? Make a list of all the customers needs, unique ideas, and also list out the current pains they are experiencing with the vacuums currently available on the market. Customer feedback is paramount to any business venture. It doesn’t matter how small or big a company is, or even if their brand is famous world-around. If they begin releasing products and pay no mind to customer feedback, they’re going to quickly enter a downward spiral. After all, customers are the driving force of every business, and if they aren’t being pleased by the company’s releases, they aren’t going to stick around for long. 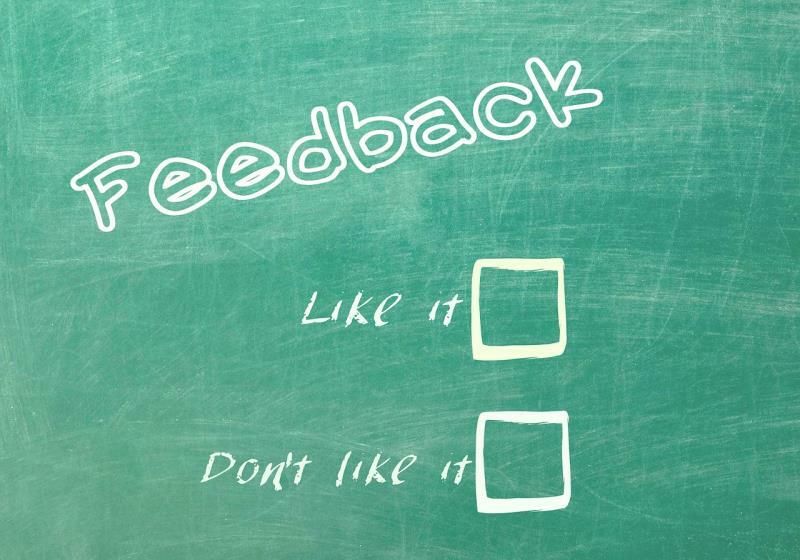 Why you need to collect customer feedback? Without it, your company is going to be guessing at what works and what doesn’t. Maybe on the showroom floor, your new vacuum model looks great, but perhaps the actual users of the product are begging for little added features that your design team didn’t consider: a cord retractor, a corner brush, a longer extension rod. Without listening to this feedback, your company is missing out. How much time and money do you intend to put into the research and development phase of your next product release? The good answer would be a lot, but you can actually save a bit of time and money by going directly to your customers and asking for their opinion. Again, as the users of the product, they should get the final say. How to collect customer feedback? Now, collecting the feedback in itself can be a bit of a challenge. First, you need to find a survey platform where you can easily create online surveys with good features to ask right set of questions to right people. Good option for that is, of course, QPoint Survey (and here's why). Next, you need to come up with the specific questions that will do two things at once: first, they should provoke the thinking process to get valuable feedback (beyond just “yes” or “no”), and second, they should not sway the customer’s opinion in any direction. To come up with these questions, you need to sit down and think about your product’s concept, and then about your user base. For example, perhaps the vacuum you’re selling is primarily going to be marketed towards college students living in tiny dorms or apartments, between the ages of 18 and 24. Here are a few hints on How To Make A Good Survey. Beyond actually collecting the feedback, it also needs to be put into action. You should sit down with the results and view all of the suggestions and recommendations you received from your potential users. Make a list of all the unique ideas, and also list out the current pains they are experiencing with the vacuums currently available on the market. With the results laid out, you know it needs to be quiet and compact. You have also gotten suggestions ranging from “bagless” to “cordless operation” and now you need to weigh the importance of each suggestion by looking at what idea was suggested by who and how many times. Once you have the new product idea in place, you can go through the research and revising stage as many times as necessary. But, the scary part is that, when you’re ready, it’s time to send it for development. At that point, the sales team will be the one passing along information about the product’s success. Product feedback can help you improve your product, so you can develop product with most features customers want and need when using your product. This way you get satisfied customer, and satisfied customers are exactly what each company should strive for. The more satisfied your customers are, the more you will earn and be more successful than your competitors.